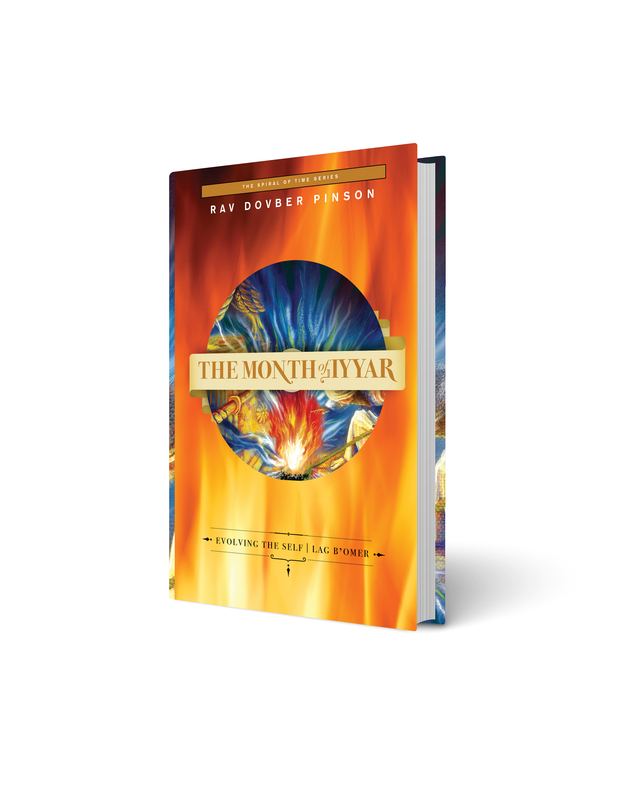 Each month of the year radiates with a distinct quality and provides unique opportunities for personal growth and illumination. 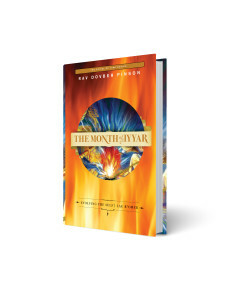 The month of IYYAR is the second month of the spring, a month that connects the Redemption from Egypt in Nissan with the Revelation of Torah in Sivan. The Chai/ Eighteenth day of the Month is the day we celebrate the Rashbi (Rabbi Shimon Bar Yochai) and the revealing of the hidden aspects of the Torah. This is the ‘Holiday’ of Lag b’Omer. The mental, emotional, and spiritual objective of this month is to build a healthy sense of self, and to find the unity within the yearning and apparent state of separation.